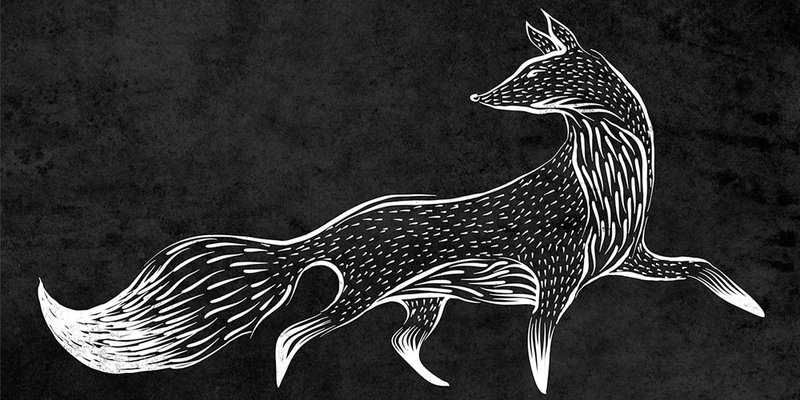 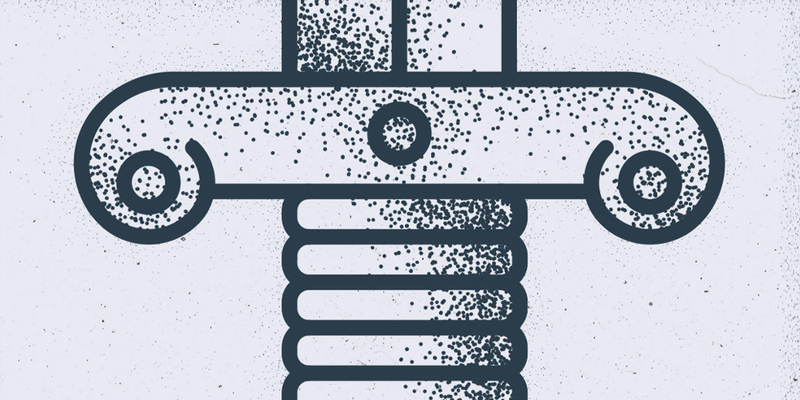 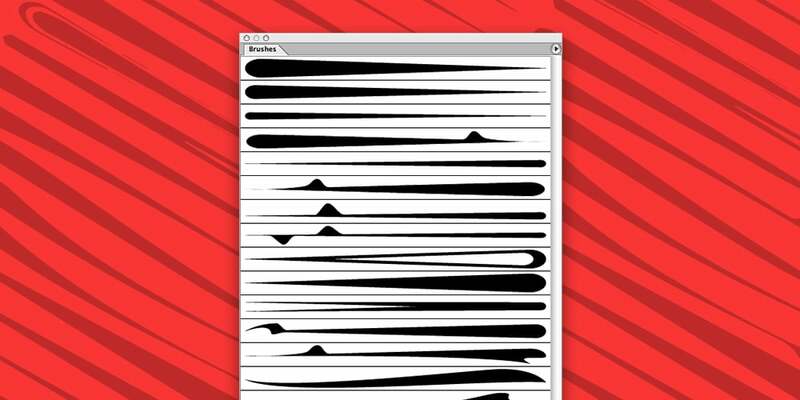 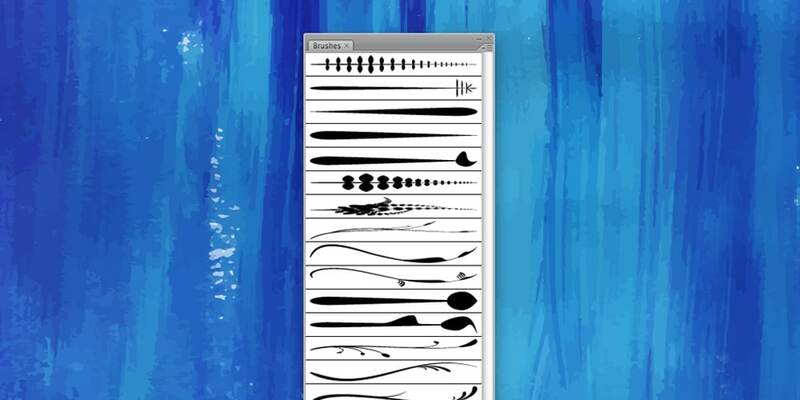 Illustrator brushes are kind of shortcut to create amazing artwork. 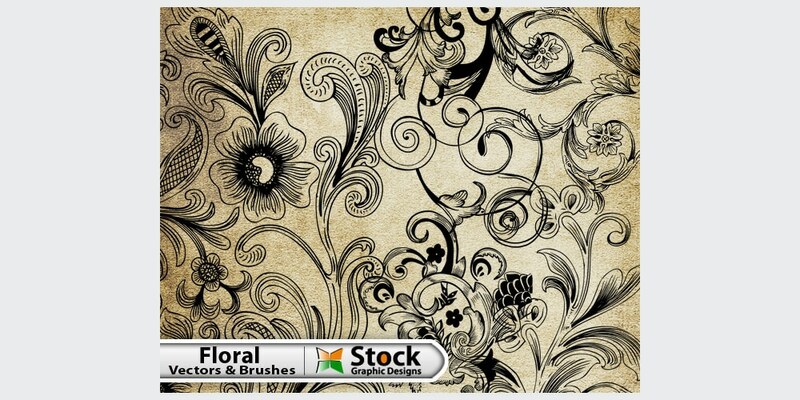 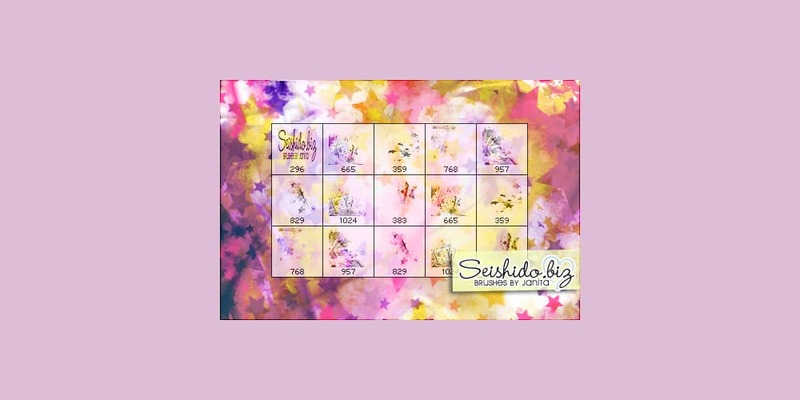 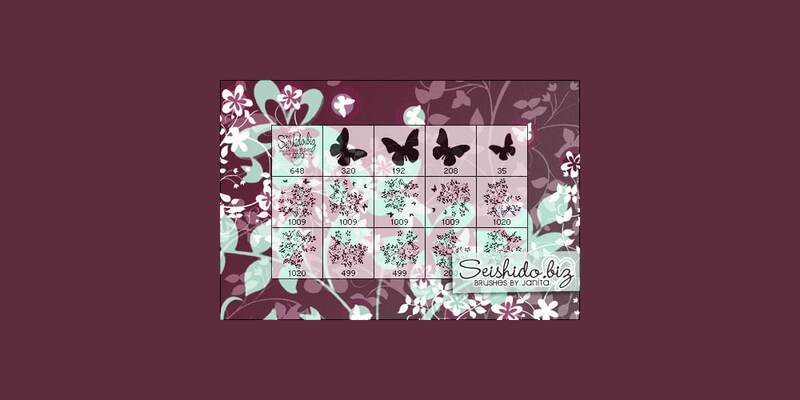 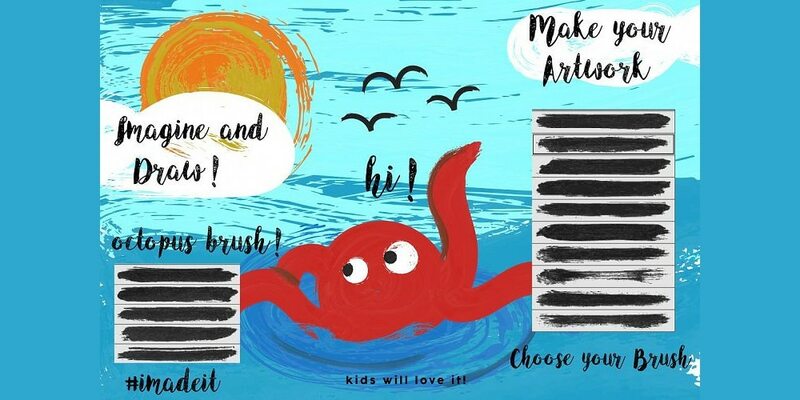 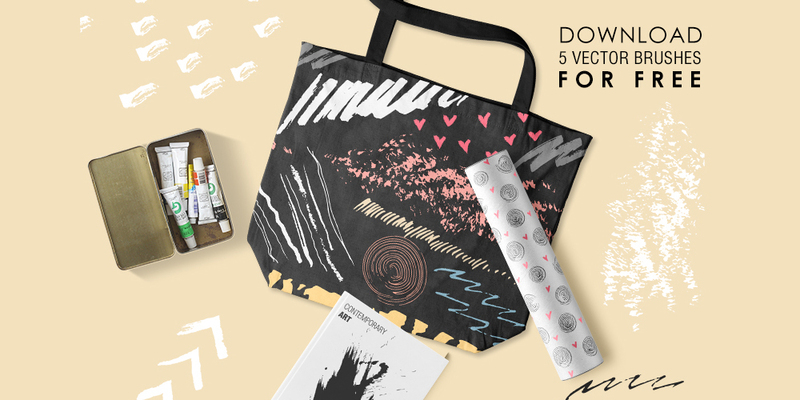 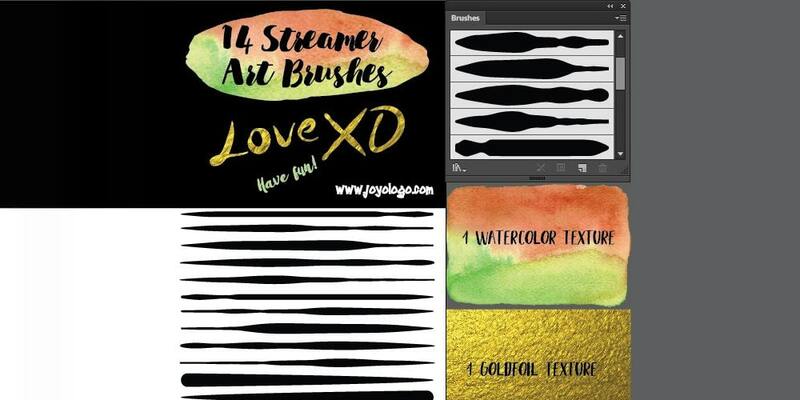 With the wise use of brushes, you can create amazing piece of designs. 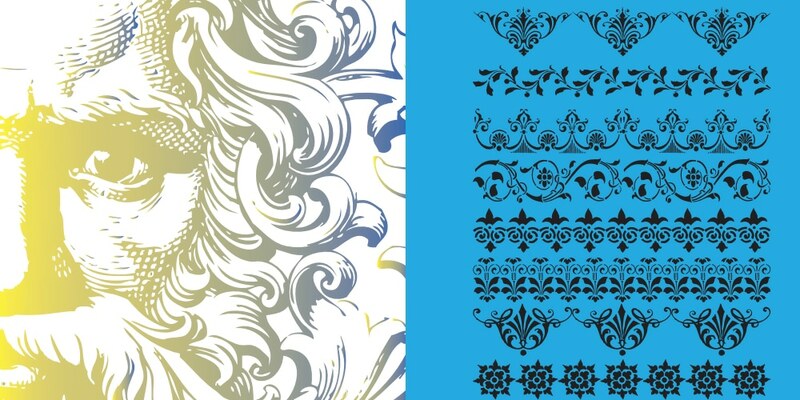 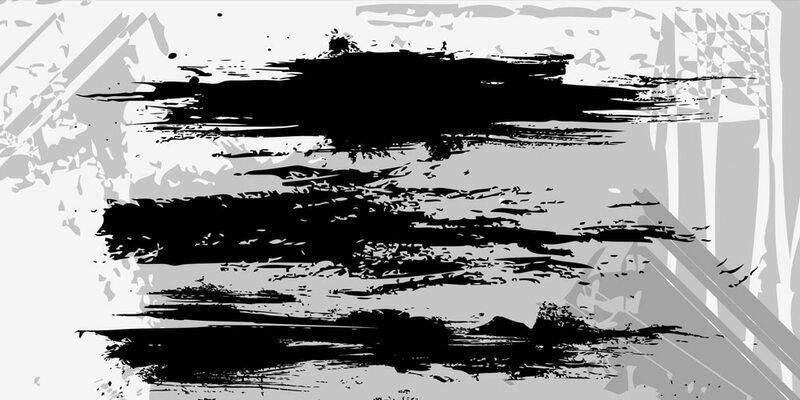 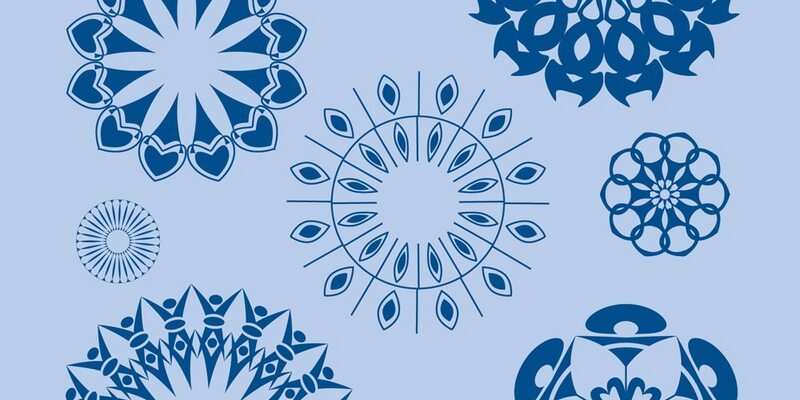 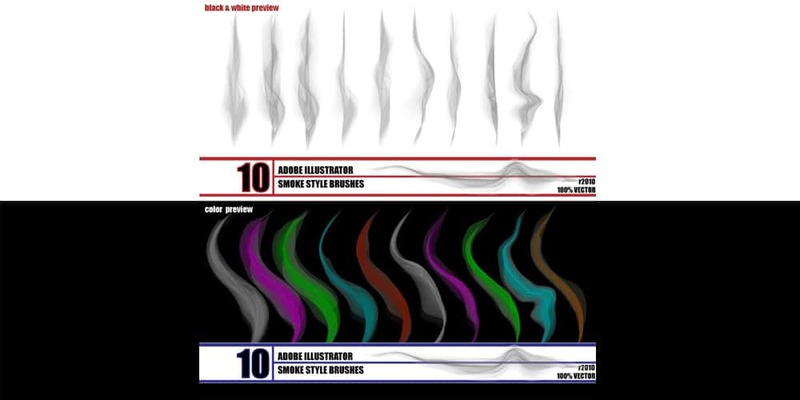 Brushes can create complex designs with just a click. 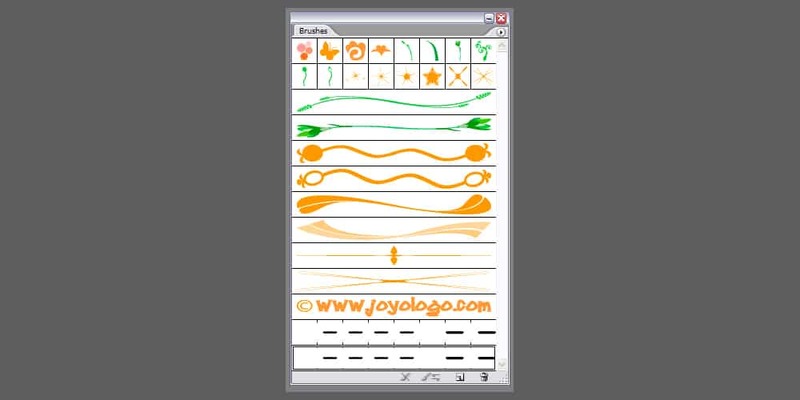 These are saved shapes which we can use over and over again. 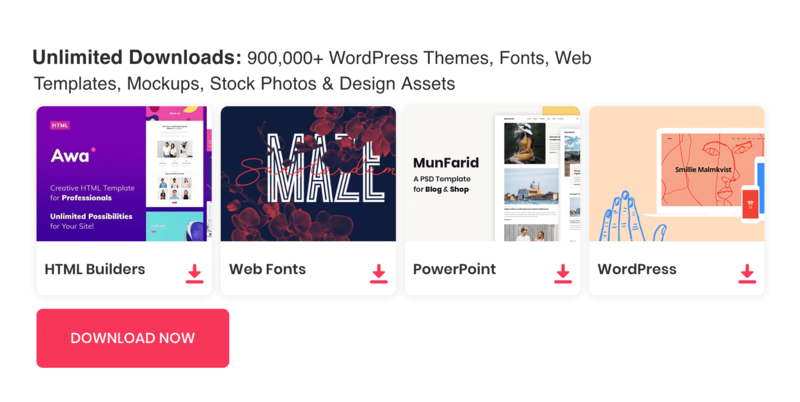 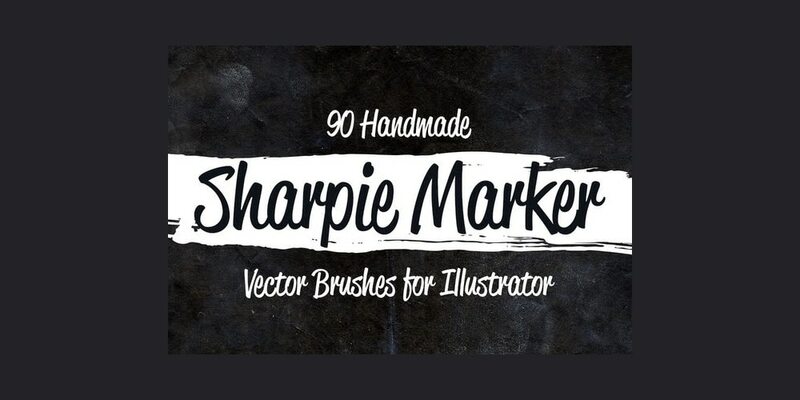 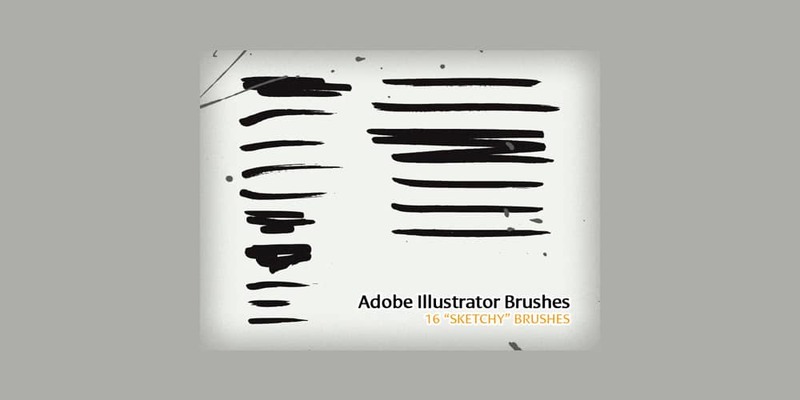 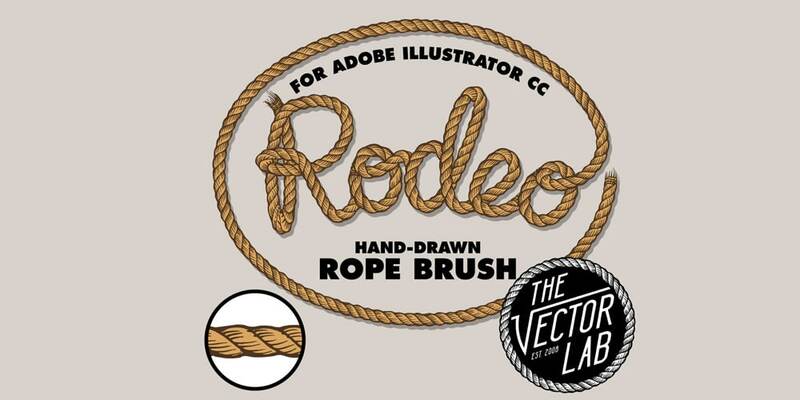 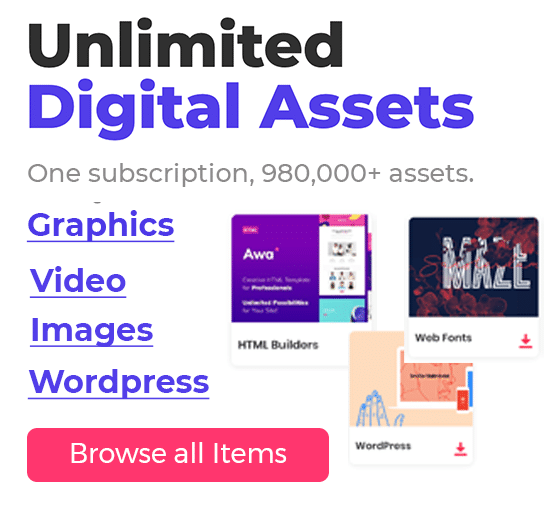 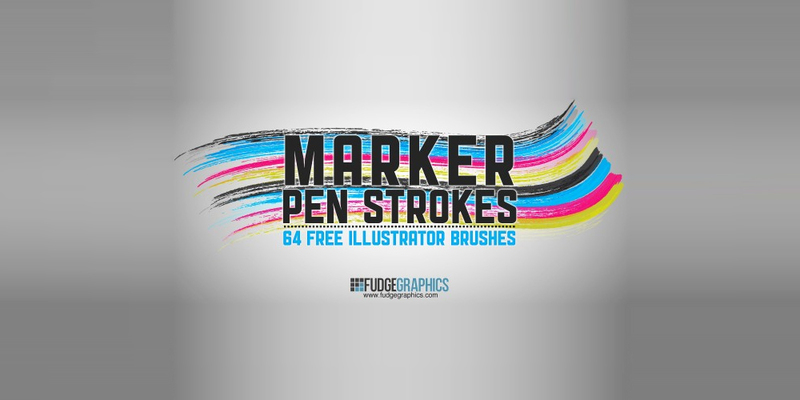 For every graphic designer, it is must to have their own personalized set of Illustrator brushes. 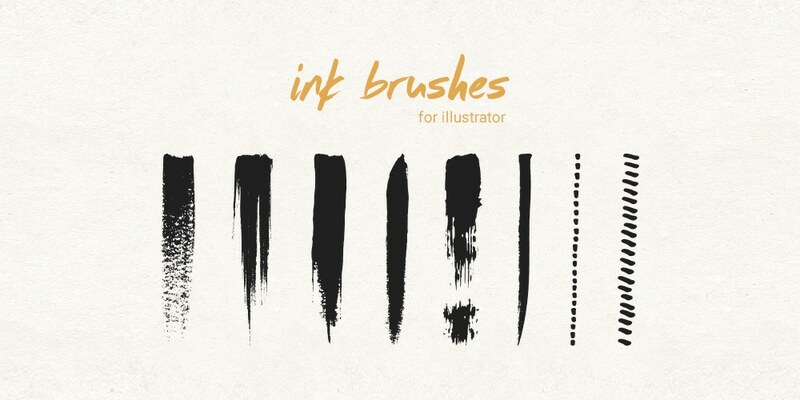 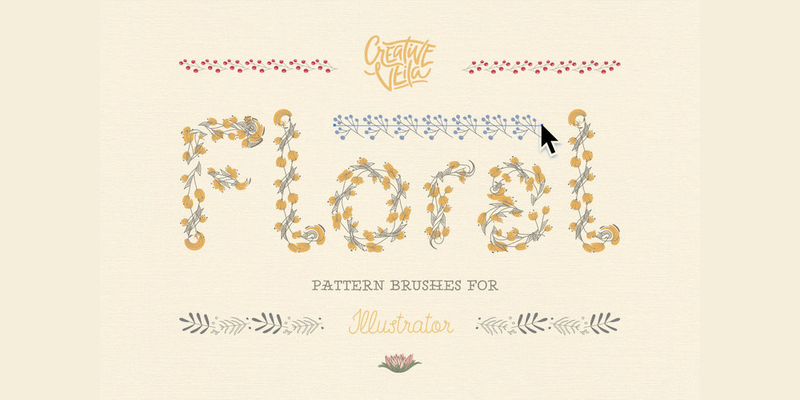 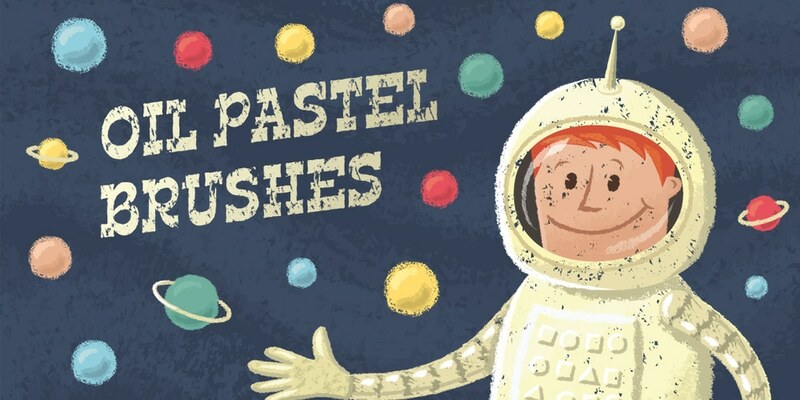 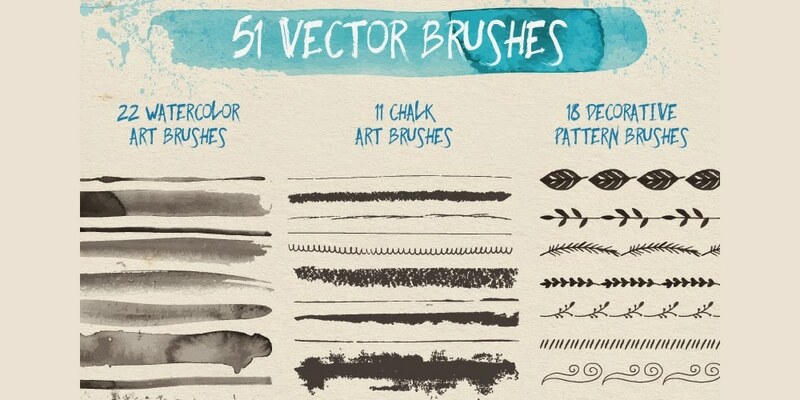 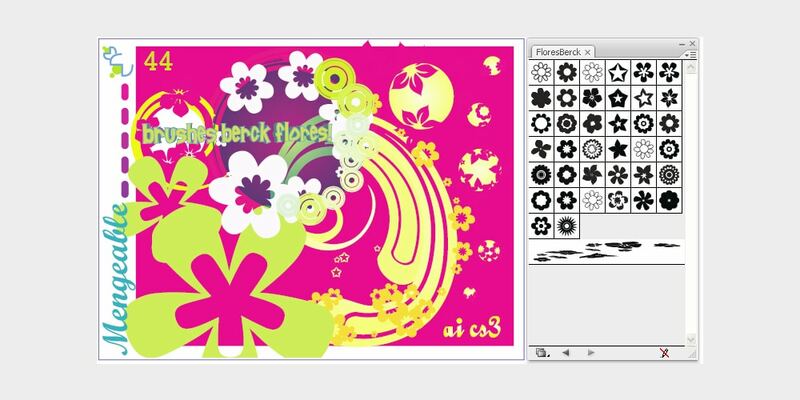 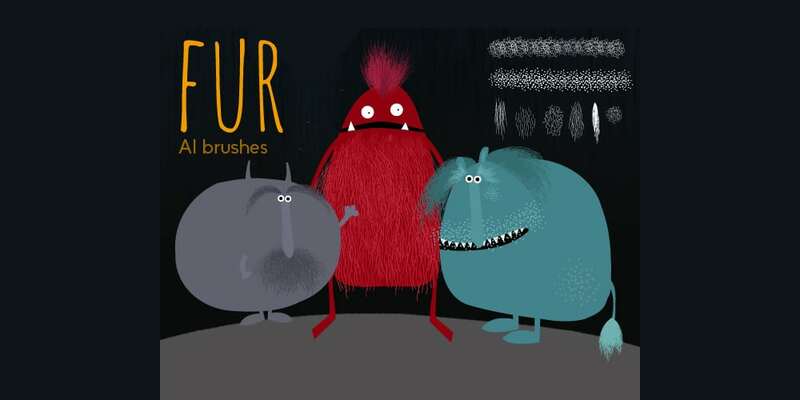 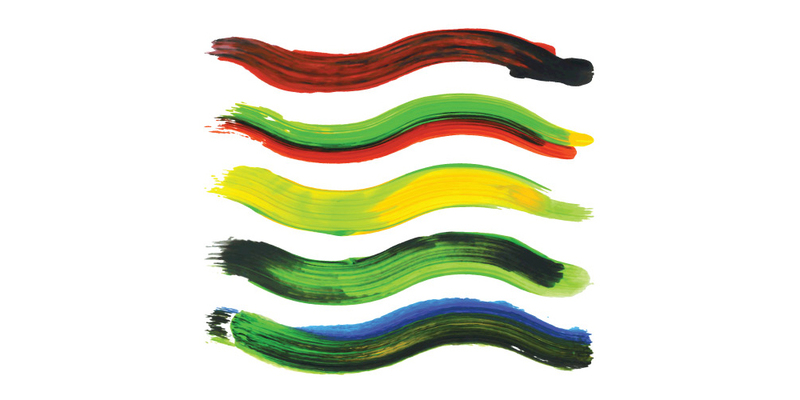 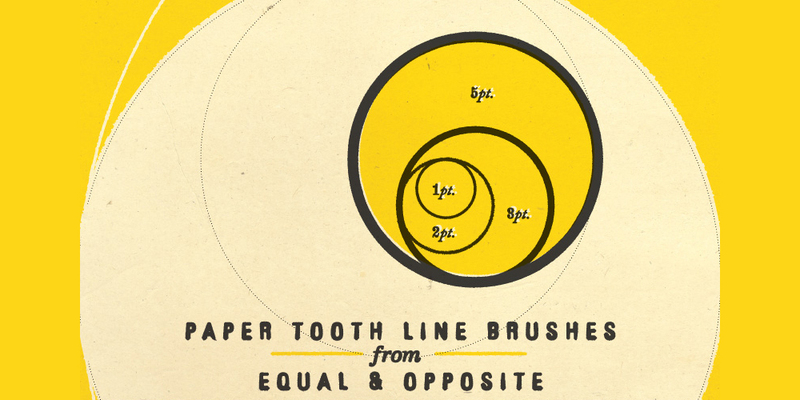 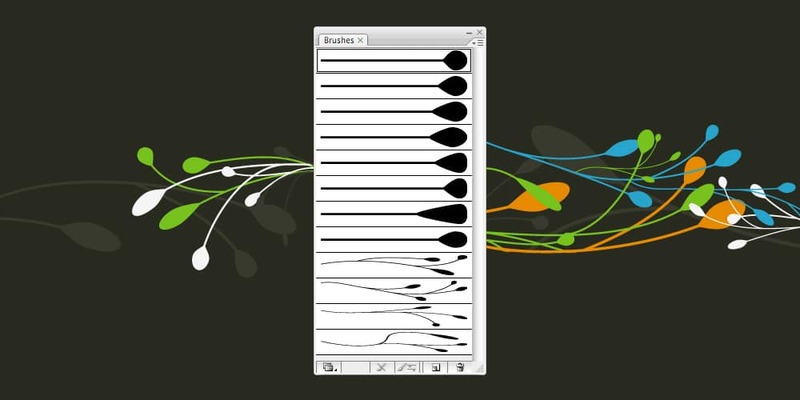 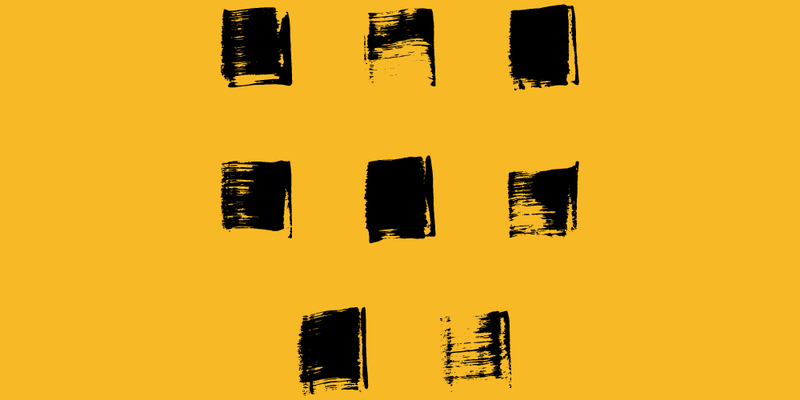 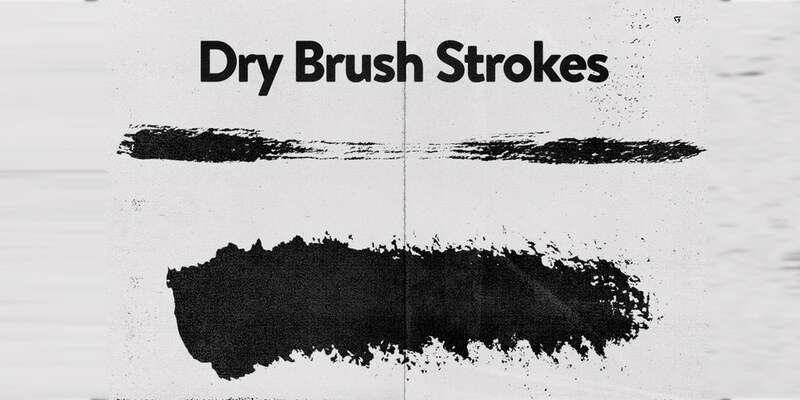 To know more about illustrator brushes you can find an in-depth article here. 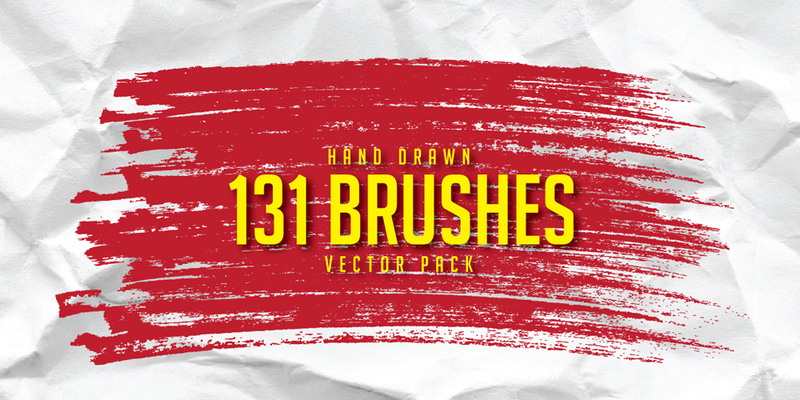 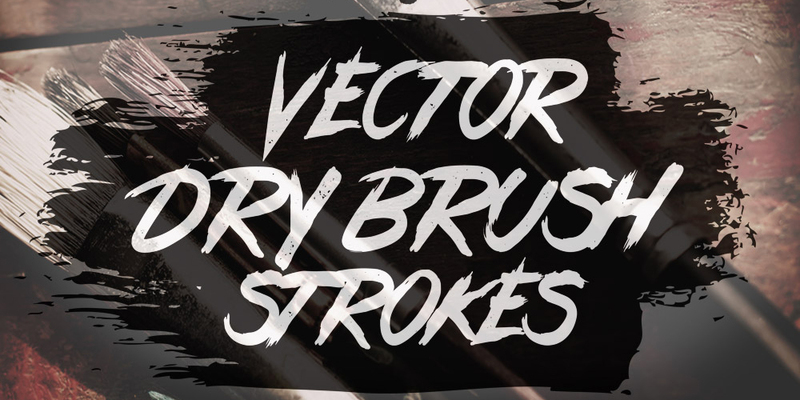 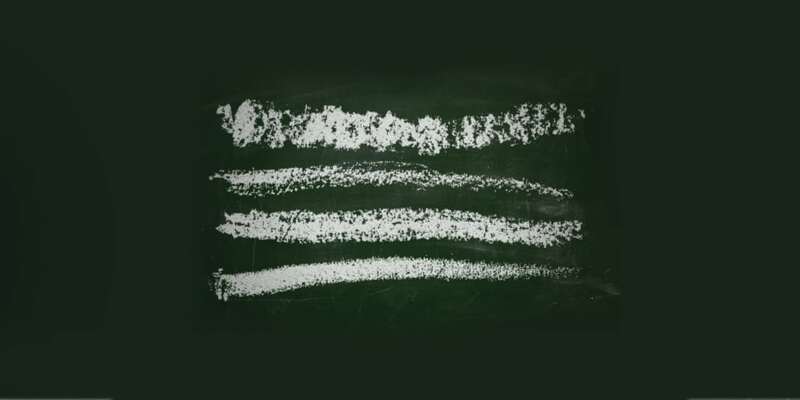 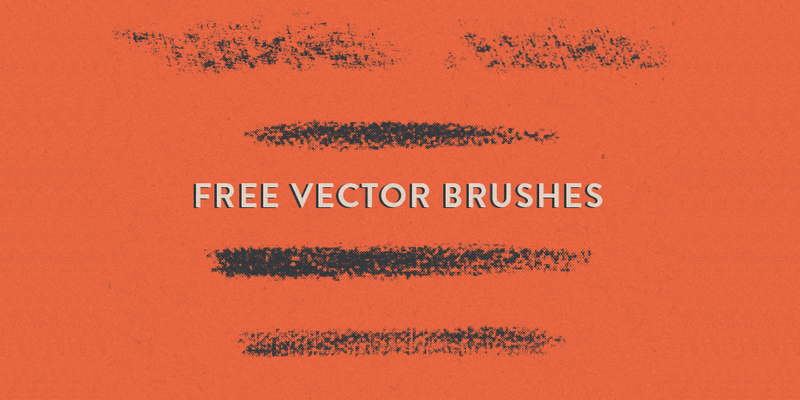 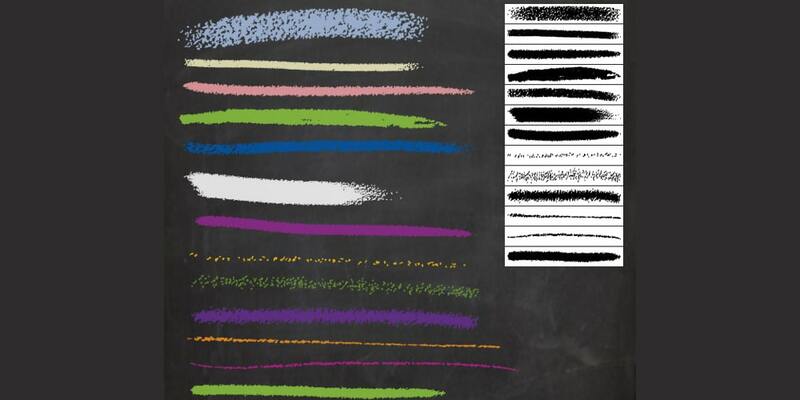 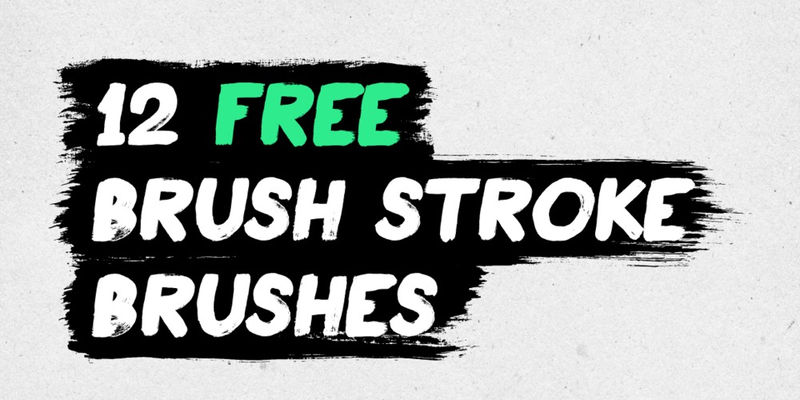 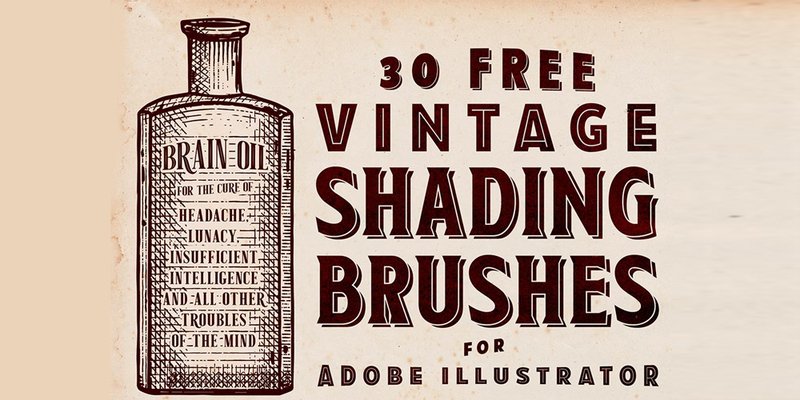 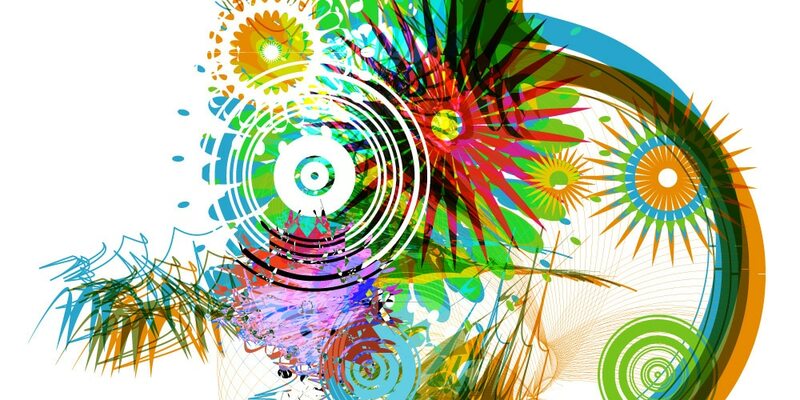 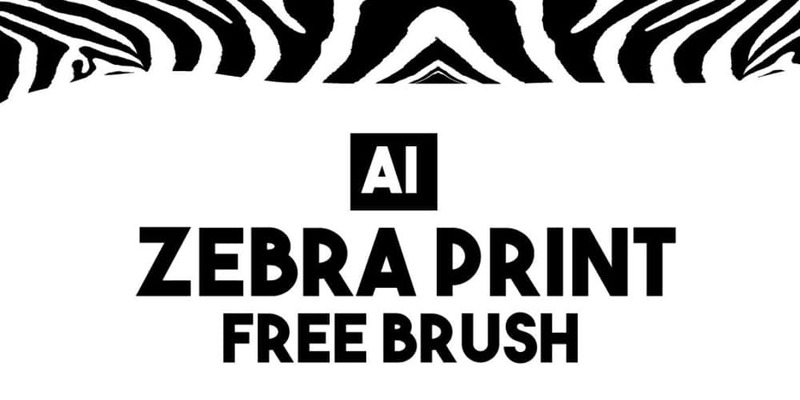 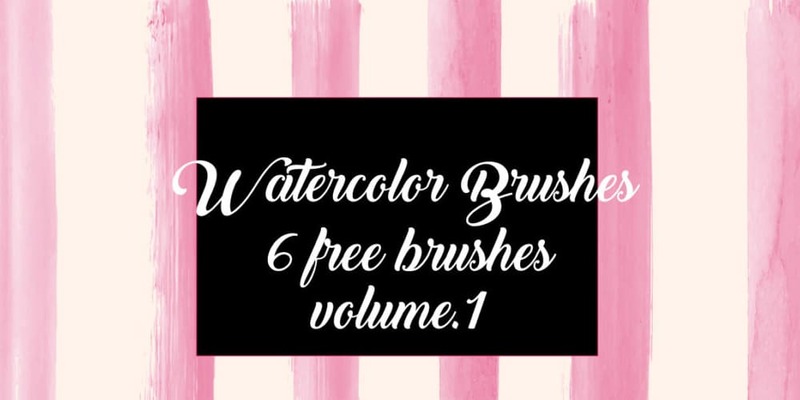 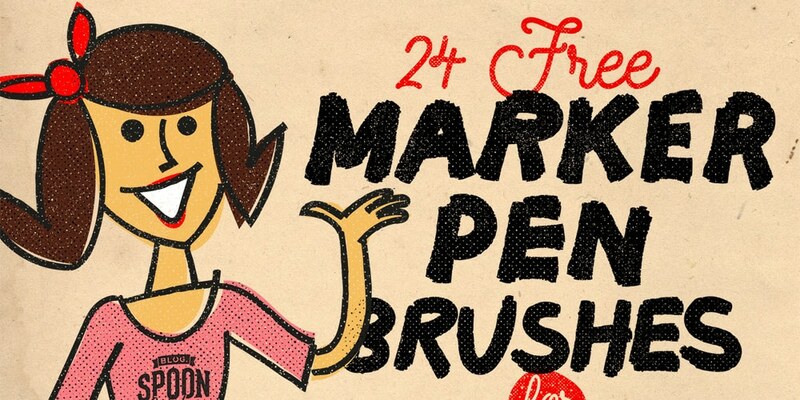 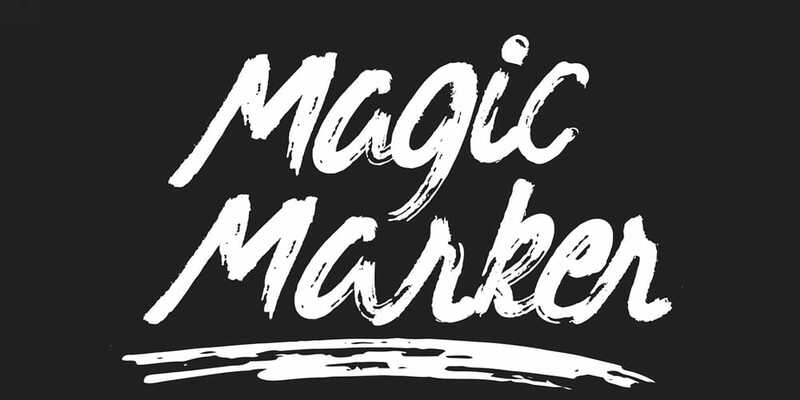 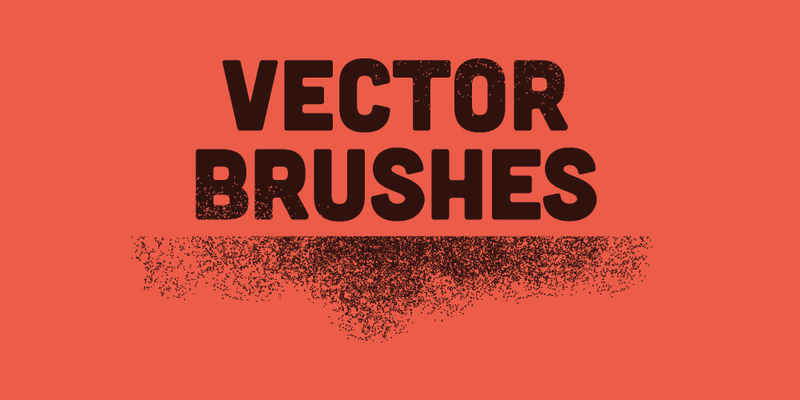 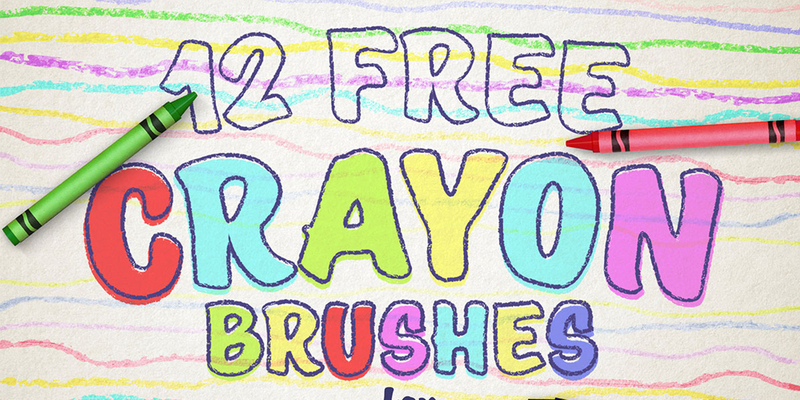 Today in this post we have got some great Free Brushes for Adobe Illustrator to add to your toolset. 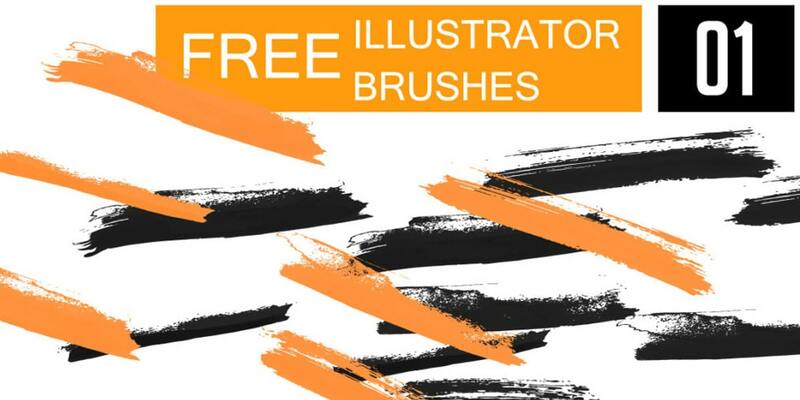 these are high-quality brushes, can be used on various occasions.